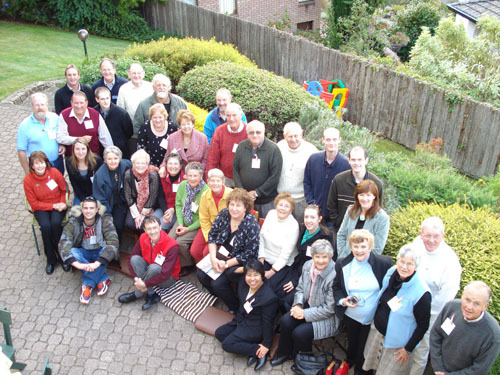 Descendants of William Barlow and Thomas Todd Cooley gathered for the fifth family reunion in Hobart, Tasmania. It was a splendid weekend with new and old family members mingling at a BBQ, dinner at Cooleys Hotel and race day at Elwick. Thanks once again to Mary Hebbink and Marie Best for their organisation of the weekend.